Love wine? So do we, that's why we think you should gift yourself a few bottles of wine directly to your front door for the Holidays. Use our link and get your first bottle on the house. We recommend you have them shipped to a place where you can sign for the wine (aka your office). Club W says "This is classic Napa Cabernet at its finest. With only six barrels made of the 2009 juice, a Cab of this stature would normally sell for way over $100 a bottle. We landed this gem in our private partner program and now we’re giving our members the insider’s deal. Drink it now or drink it later (this is the kind of bottle you could cellar for 10 years), but whatever you do, drink it slow. This is a way to experience a journey in wine as its flavors will change and evolve throughout your evening. The Bondsman is a beast. 16% alcohol plus five years spent aging in 100% new oak barrels means a wallop of flavor. Pop it open, pour it in a decanter, and come back to experience a taste of the fancy stuff. Dark fruit with rich, oak-aged flavors of cherry, toast, vanilla and clove beg for a steakhouse cut of beef. " Club W says "We love Santa Barbara. It’s one of the hottest regions on the forefront of California’s “new wave” of winemaking that continues to impress us with its exceptionally balanced wines. To celebrate this newcomer, Funk Zone is all about getting funky with Santa Barbara fruit; unique varietals, unique blends, unique artists... there are no rules. 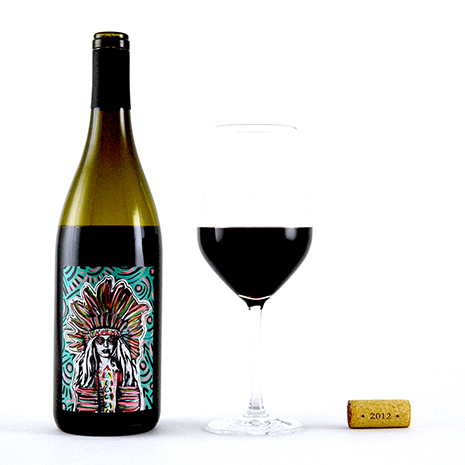 Funk Zone wines are limited-lot, experimental wines from Santa Barbara County that celebrate the progressive attitude of this winemaking hotbed. 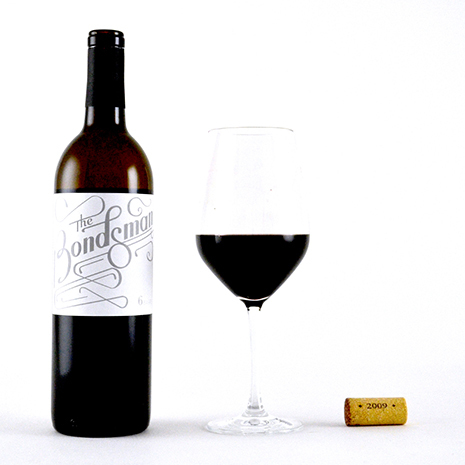 The Funk Zone Syrah-Viognier blend is an unusual mix of both red and white grapes. Modeled after our favorite styles of Syrah, Funk Zone was created to represent a wild child character of the Rhône varietal. With just a subtle use of oak (the hallmark of great Rhône wines), this Funk Zone is really well balanced. Medium-bodied, smooth but a little spicy, with an extra oomph of floral jasmine and spice aromas courtesy of the blended Viognier. Fruity with some grit and a long finish as its flavors continue to evolve." 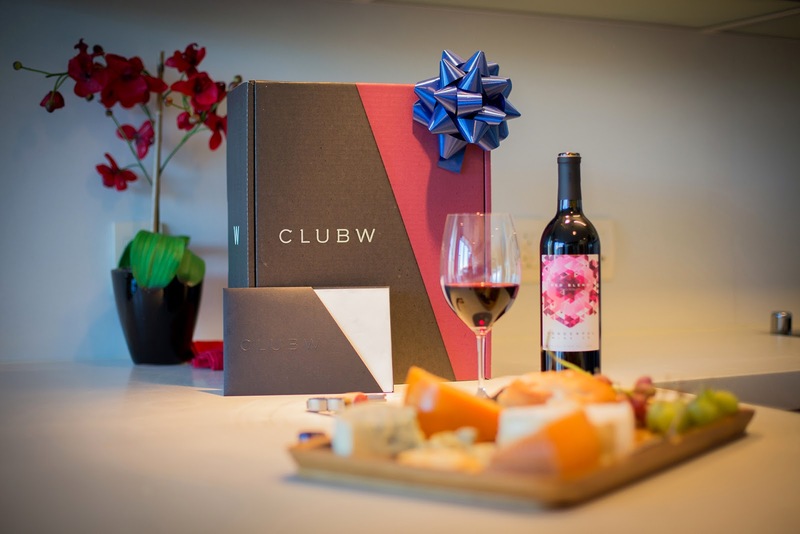 Club W says "Bright, jovial, and fun. If we had three words to describe Sauvignon Blanc from Happy Canyon those would be them. This little corner of Santa Barbara County has a storied history (its name comes from the folks who would take a trip for some “happy drinks” during the Prohibition), but Happy Canyon is also known as one of California’s most interesting growing areas for Sauvignon Blanc. The warmer climate is great for Bordeaux varietals like S.B., but the mineral soils here stress the vines into producing rich, tropical flavors alongside their refreshing minerality. 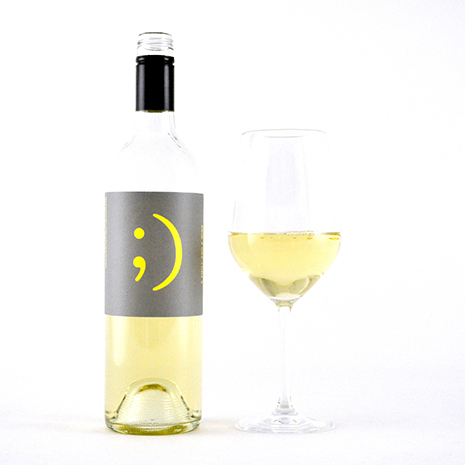 The Smile and a Wink Sauvignon Blanc is your getaway wine -- it smells like a beach. Guava, papaya, passionfruit? Check, check, check. Fruit forward, bright, and tropical, it’s got a lot more texture than your typical Sauvignon Blanc with a little slipperiness on the palate. It’s easy, it’s refreshing, we’d be amiss if it doesn’t put a huge smile on your face."